The Index 15 Backpack is simple and compact. 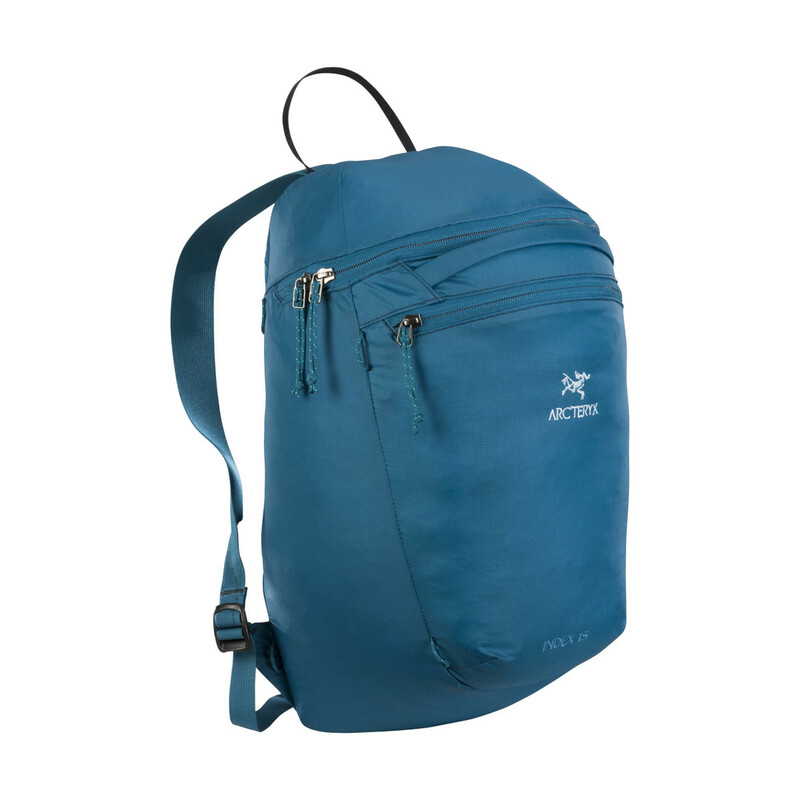 A perfect day bag, it is very light and can store into its own front pocket which makes it great for travellers or backpackers. The main compartment can easily hold your lunch, raincoat and a mid layer. The Index has an internal stash pocket that you can put a hydration bladder in or store a tablet computer. >Internal sleeve fits tablets up to 10"